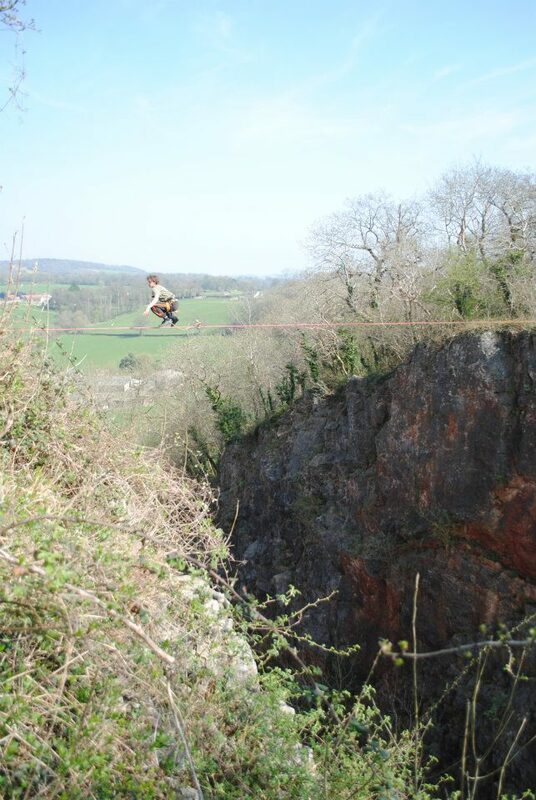 Another great weekend for highlining in the UK. Some friends of mine hit up a place called ‘Split Rock’ down in the west-country hills, and here is their edit! This entry was posted in Slacklining and tagged 25mm, chest bounce, korean, one inch, rigging, slackline, slacklining, split rock, trickline, video by harrycloudfoot. Bookmark the permalink.